Damn that teaser sounds awesome. 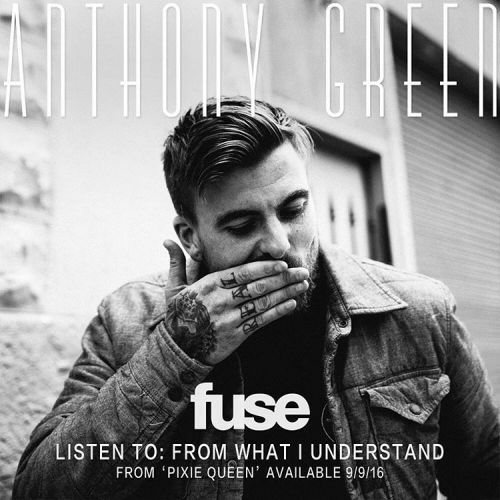 "Anthony Green has a voice like no other. I'm very thankful to be part of his "team" as his string player / arranger. Dark, swirling violas should be pretty prominent on this record!" 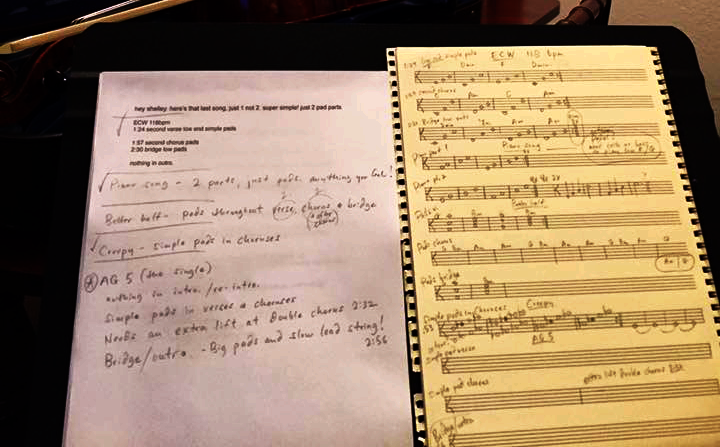 that appears to be her composing and recording viola parts for five pixie queen songs. i love how AG features his wife in his solo stuff.. this cover/art piece is amazing. anthony said august back in april. which for many also includes september. i'm thinking sometime between late august and mid september. and the numbers projected that AG LP4 would be released in 09.2016.
haha. its looking like its either gonna be right or really close. using the same method, it shows CS LP6 to drop in 04.2017.
and Saosin's next album with Anthony will be a double album to be released in 04.2029.
haha. im sure that one wont hold up. New song and video is amazing. Good luck with your addiction Anthony, don't give up. 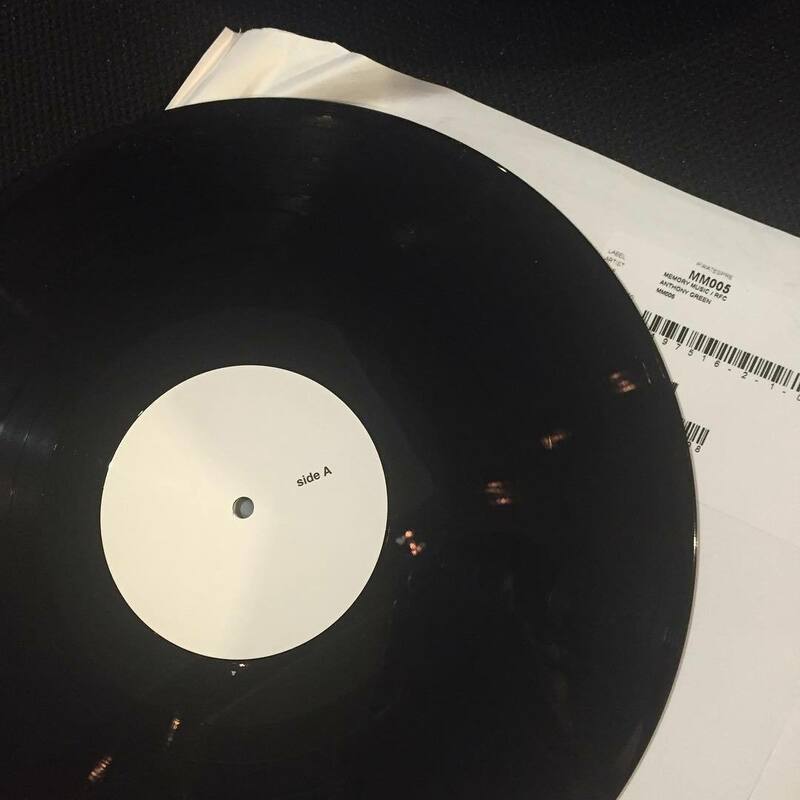 "So happy with how this vinyl for #pixiequeen came out. Very fortunate to have @memorymusiclabel and @willyipmusic helping me with literally everything that went into this record. Feels really good to be doing this with my friend in such a personal way because the nature of the album is so very personal. Thank you so much to everyone who has pre ordered or shared about a song or anything because your efforts go directly to supporting me and my family and friends continuing to make and share music which is literally my dream. Thanks for being a part of my dream. #reallove #realmagic #pixiequeen"
“I can see it in your eyes. I can see the way you compromise,” Green sings in the stripped-down acoustic performance video. If that’s not love and marriage right there then nothing is." 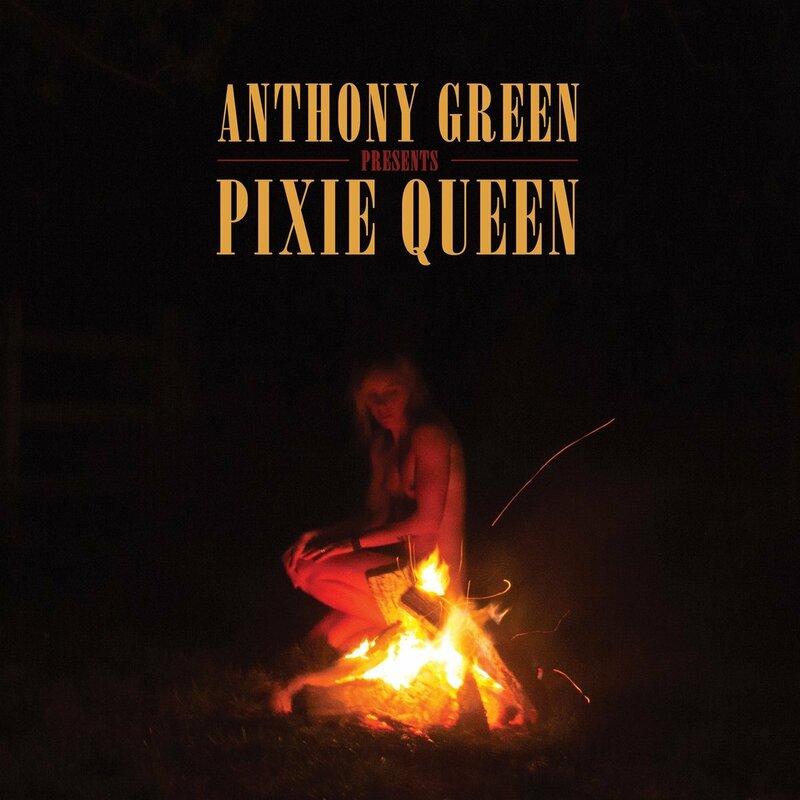 "
"@coslive premiered one of my favorite tracks of @anthonygreen666 's Pixie Queen today. It's also one of my favorite tracks I got to help cowrite and build up from the ground. Just like most of our relationship, the core song happened so organically...the guts of the song grew in a matter of minutes. Anthony's brilliant and killed it all around especially thematically. So proud of this record, and so proud of one of my favorite teammates in the world. More fire coming soon. 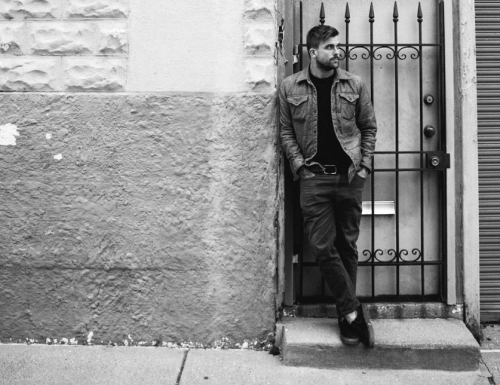 Go over to COS to listen to the song and over to @memorymusiclabel to preorder and support one of the best people in the world"
AMA (Ask Me Anything) on https://www.reddit.com/r/Music/ tomorrow. 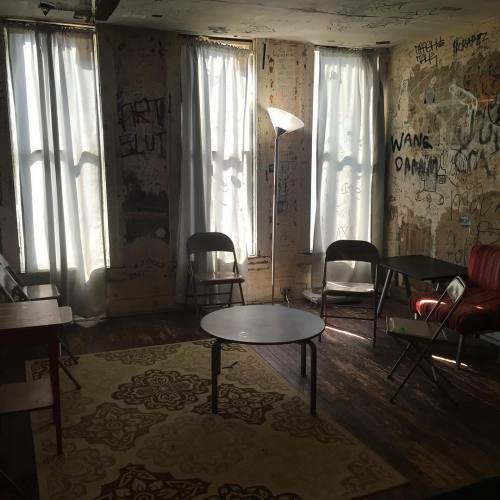 "I wrote the song east coast winters in this room almost three years ago thinking about killing myself. It was the saddest, most desperate feelings I've ever felt. Tonight I'm back play Otto bar and celebrate the death of that hopelessly desperate and selfish give thanks for this new life I've been trying to build with my friends and family. Don't ever give up on yourself. You can change anything about your life that you don't like, give your pain a purpose and make it meaningful. Believe in love and its healing powers. Sing and dance everyday and listen to the poor please who love you. #reallove #realmagic"